Overview : The most compact approach to flash rotation. The ultra-compact, "gripless", flash rotating bracket. It cradles the camera unobtrusively while maintaining an over-the-lens flash position with a design that lets you hold the camera rather than a grip, and rotate the flash for horizontal or vertical composition. What's more, the stress and weight of the flash unit is transferred from the light-duty camera shoe to the rugged Stroboframe mount. The Stroboflip is made for shoe-type flash units. 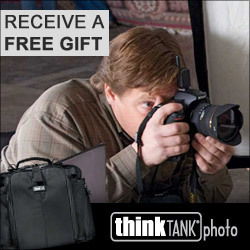 Accepts Digital SLR's, 35mm SLR's and smaller 6 x 4.5 cameras. Supplied with a machined, positive-locking shoe mount and a 300-SLR Anti-Twist plate (interchangeable with other AT Plates). Strong, lightweight aluminum construction with baked-on finish for hard use and durability. Quality/Usability : If you've taken pictures with a flash in a vertical position, we all know that your flash is no longer technically at the top but on the side. With the flash on the left/right side, your light is no longer coming from the front. The Stroboframe Stroboflip VH 2000 is to help solve that problem. 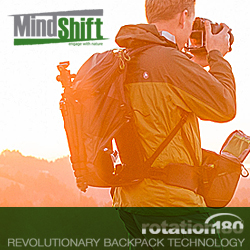 The Stroboflip is able to accommodate both gripped and non-gripped cameras. There are two (2) screws on the side of the arm that allows you to adjust the height. To adjust the height of the arm you'll need a 3/32 allen key. Loosen the two nuts and slide the arm to the appropriate height. No need to unscrew it completely. Just loose enough so that the arm slides. 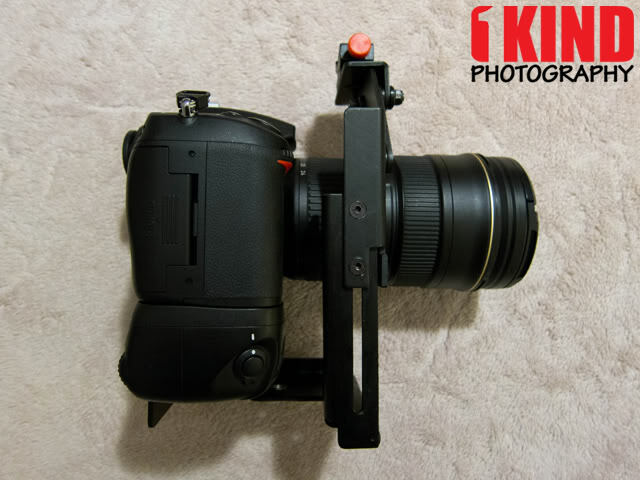 To attach your camera to the Stroboflip, simply screw the bracket to the bottom of your camera's tripod mount. If you have a grip on your camera, trying to use the shutter button on the grip when shooting portrait (vertical) mode may be uncomfortable as the metal from the bottom of the bracket will get in the way. You may have to resort to using the shutter button that is on top of the camera. 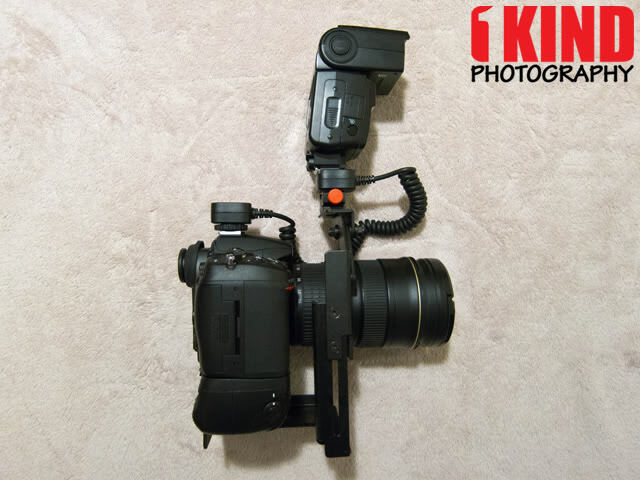 With the camera mounted and no grip, I was left with no room to hold my Nikon D7000. I couldn't get my fingers in between the camera and Stroboflip. With a grip attached to the camera, I was able to slide my fingers in between and be able to grip my camera. 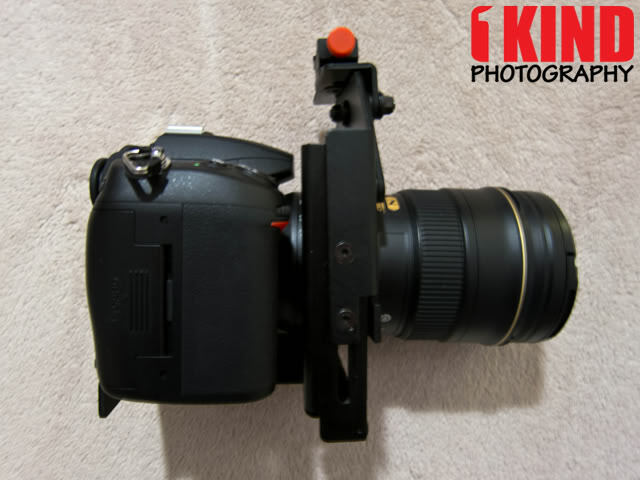 Once the camera is mounted to the flash bracket, simply attach your flash cable to your camera and flash. With the flash mounted, it was sturdy but the arm started to wobble. I ended up tightening the nuts. Although it did help lessen the wobble, it made it slightly tougher to rotate the flash. This will require some playing around to get the right tension without having it wobble too much. Putting a LED light would probably be fine as its probably lighter than a flash unit but I don't have one to confirm that nor do I know the weight of a LED light. Conclusion : Overall, the Stroboframe Stroboflip VH 2000 Rotating Camera Flash Bracket works as it should but having described the flaws of the Stroboflip, I'm confident its a fake. The box looks exactly like the real deal, however certain things stick out that point to a fake. Requires an allen key? From looking at pictures on the web, the nuts are longer and the real Stroboframe doesn't use an allen key. The screws require a philips screwdriver (+). I guess the price would also give a hint as well. I liked that I was able to stand the camera up without it tipping forward and resting on the lens. If you're looking for a cheap flash bracket and won't be using it a lot, I suggest picking this up since its really affordable. However, if you're using this full-time or often, I suggest getting the real Stroboframe. Of course, it will cost more.